Good Dog helps you find pets from shelters and responsible breeders. One way or another, for centuries, dogs have made their way into human homes. 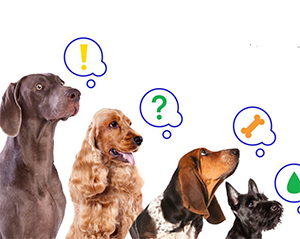 Technology has made finding the right dog—the dog that fits your preferences, needs, home, family life, behavior, etc.—much easier in recent years. Still, until Good Dog came along, there wasn’t a well-designed site or seemingly trustworthy/modern company to facilitate pet findings. Craigslist postings, while sometimes helpful, do little to prevent irresponsible breeders from making a profit off their pets. Petfinder, the longstanding company essentially monopolizing the space, feels outdated and confusing to navigate for the contemporary user. In that sense, Good Dog has arrived at the perfect time: when people who grew up with the internet are reaching an age in which they want to find their own dog. 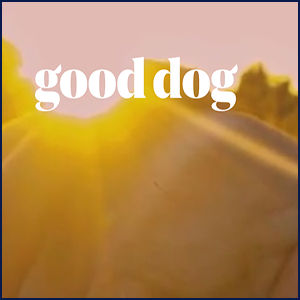 The variety and specificity of the filters on Good Dog, too, are what should attract users to the site. 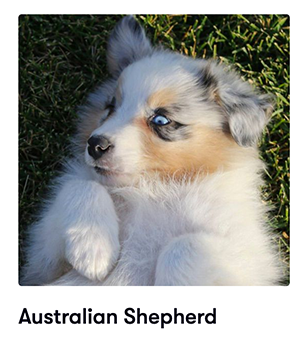 People can search for available pets by breed, where they can then be connected directly with responsible breeders. Good Dog lets users browse by categories like “Good for families,” “Great for allergy sufferers,” and other important considerations for serious pet ownership. Good Dog does have its limitations compared to other pet finding sites on the web, but in a sense, those limitations make the company seem more legitimate. They don’t just allow anyone to post dogs for sale. Although every dog deserves a good home, and other sites should certainly remain in consideration for future pet owners, Good Dog is a great new option.